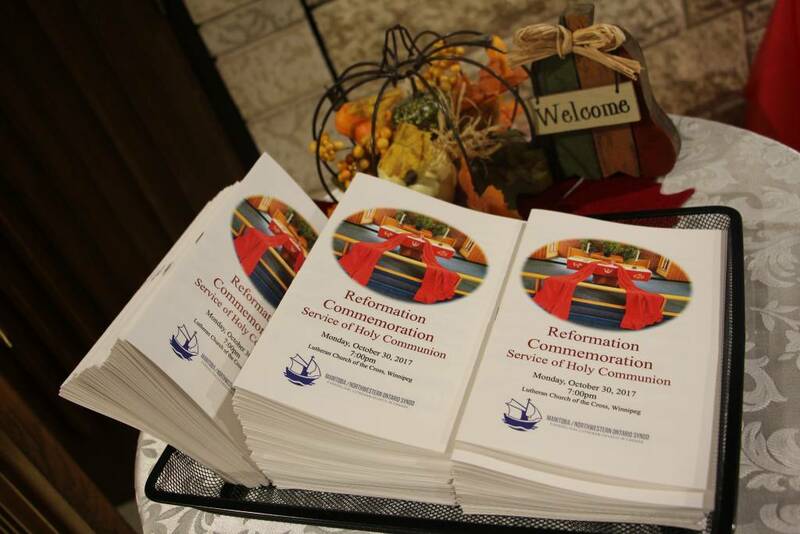 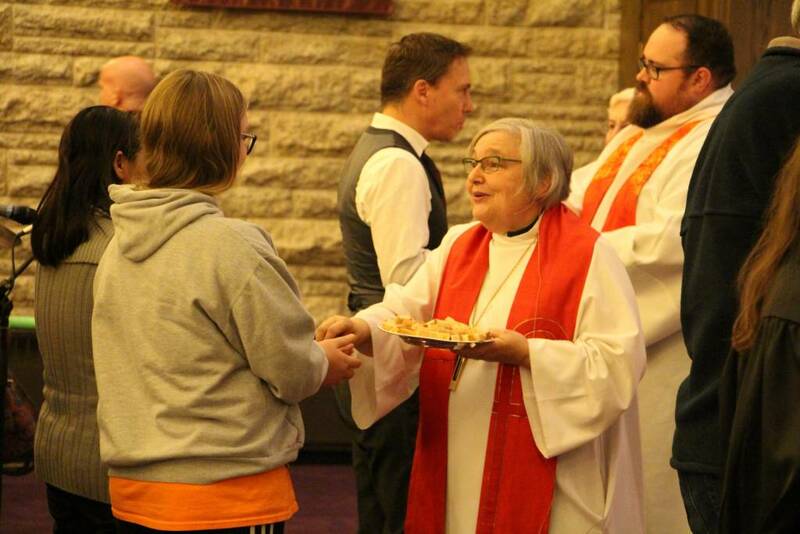 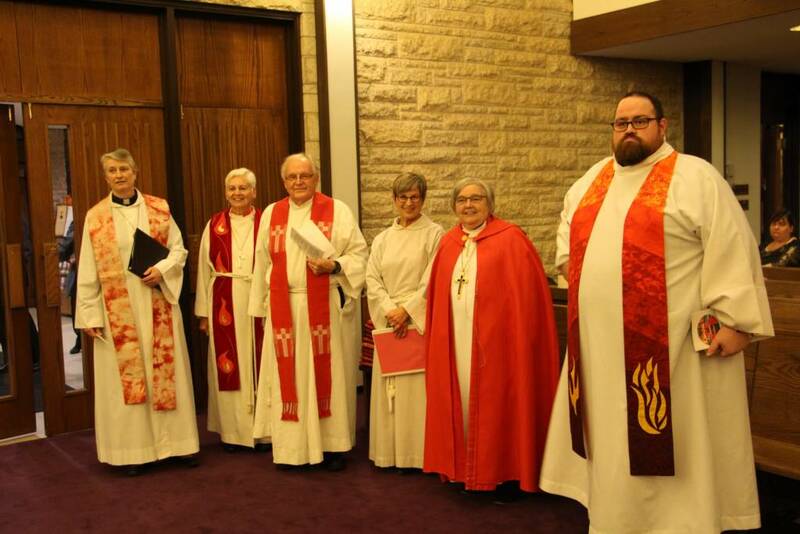 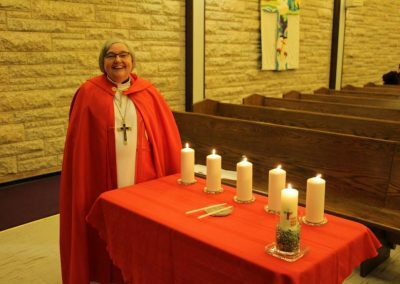 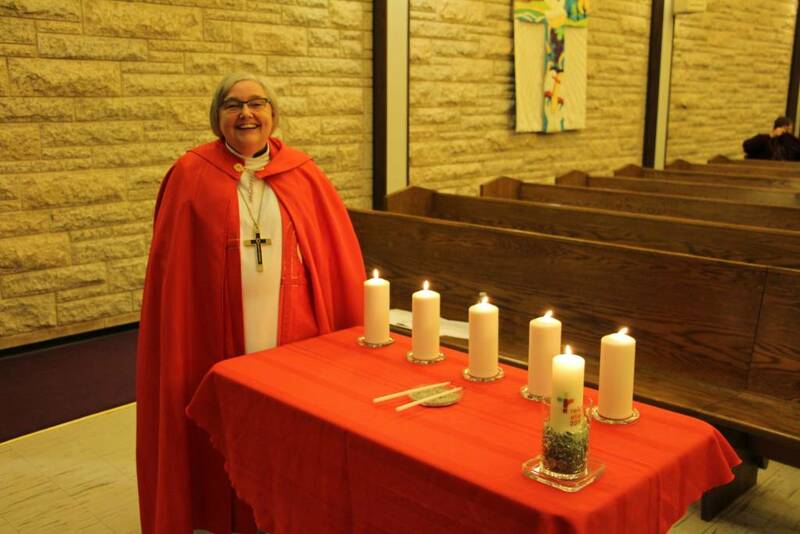 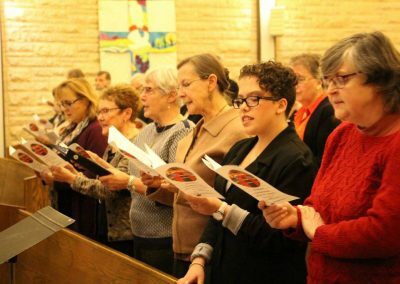 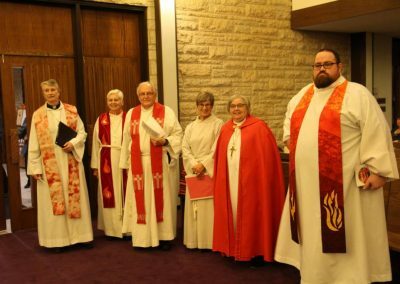 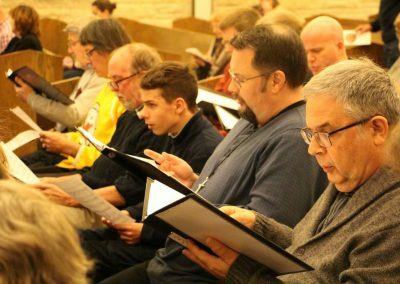 On Monday, October 30th, 2017, Winnipeg congregations of our MNO Synod gathered for a service of Holy Communion for the 500th Reformation Commemoration! 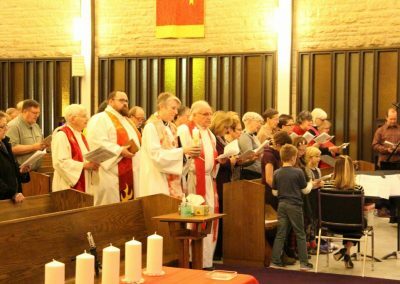 Click here to view a video of the service. 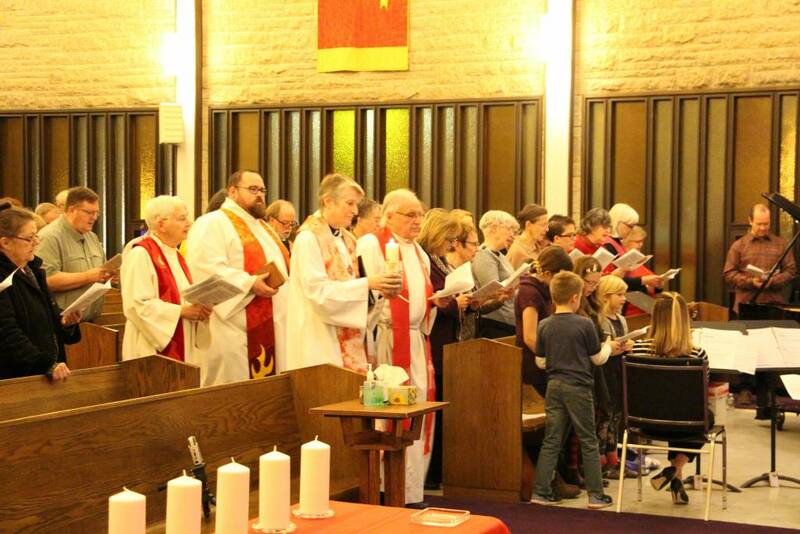 Below, find a few pictures from the festival service (credit: T. Skakum). 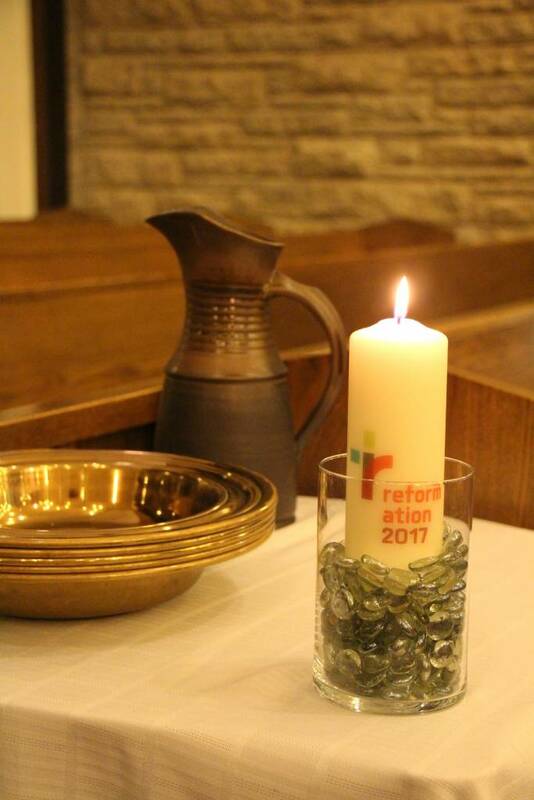 It was an inspiring event! 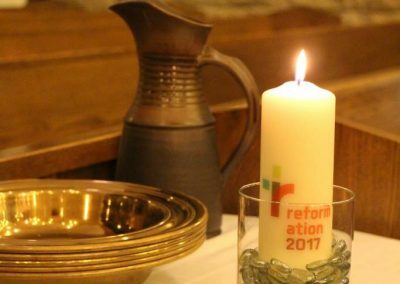 See our Studies and Devotional Materials page for more Reformation Commemoration, and other, resources.